Remember back in December when J.C. Penney rewarded those who woke up early with $10, $20 or $100 off coupons? Well, the department store is back at it with its coupons, y’all. And the good news is that this time around, you don’t have to wake up at the crack of dawn to snag this great deal. On Jan. 13-14, J.C. Penney will give away coupons good for $10 off a $10 or more purchase, $20 off a $20 or more purchase or $100 off a $100 or more purchase. This time around, you can choose to sleep in and then head into the store — but, according to J.C. Penney’s Facebook page, you may want to arrive early so you have a better chance at snagging a coupon. Most stores open at regular hours, but you should call your local J.C. Penney to confirm it won’t be opening early. Keep in mind that coupons will be given out to customers while supplies last — and considering how hot this deal is, that won’t be for long! More free money from J.C. Penney makes for a great penny hoarding weekend. 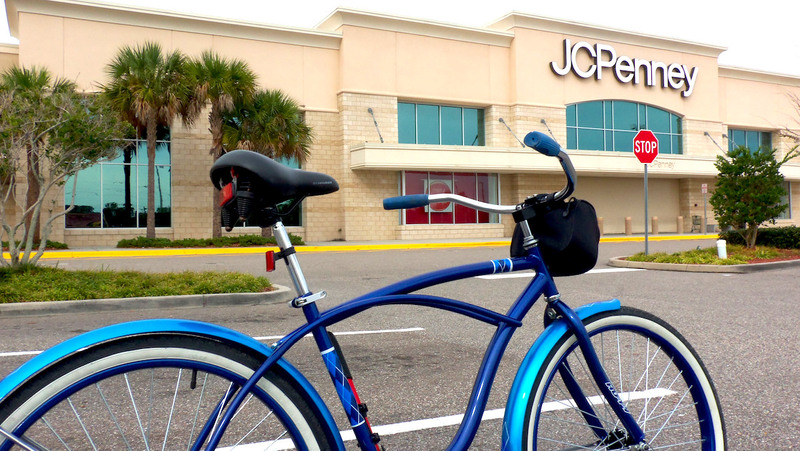 Your Turn: Will you try to snag a coupon at J.C. Penney this weekend? Let us know in the comments! Kelly Smith is a junior writer and engagement specialist at The Penny Hoarder and a senior at The University of Tampa. She gives major props to J.C. Penney for giving out free money.